All Your Junk Removal, Hauling & Cleanout Needs! Nothing is worse than trying to finish a residential cleanup. Let the true experts in the industry do that for you, and call Frank Loves Junk. Going through your relative’s stuff can be tough, let Frank Loves Junk take care of the estate cleanup, and we will let you relax. Downsizing the office? Let the experts at Frank Loves Junk take care of your Office Cleanout and focus on your move. The best in Junk Removal / Junk Hauling as well as office cleanouts. They say that one man’s junk is another man’s treasure, and here at Frank Loves Junk, we could not agree more. 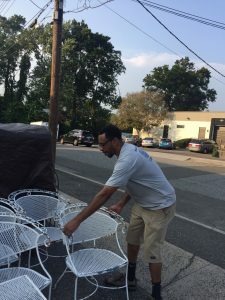 We have been the local leader in providing quality junk removal and estate cleanups here in Fairfield, Westport, Weston, Easton, Norwalk, New Canaan, Stamford, Greenwich, Wilton, Ridgefield, Monroe, Trumbull, Newtown, Bridgeport, and most of Connecticut. Call. 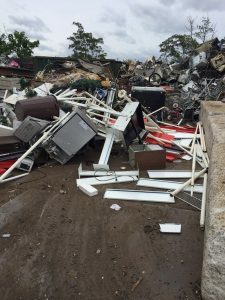 Let our expert junk removal experts take care of the nitty gritty, and you can get to back what is important. 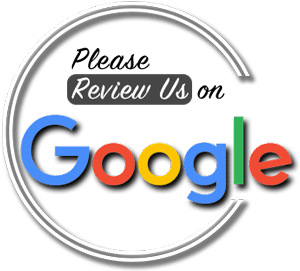 With our great pricing and even better customer service, you will quickly see why so many have already called Frank Loves Junk! LIKE US, TWEET AT US, FOLLOW US - THANK YOU FOR YOUR SUPPORT! Love this place. Never know what I'll find around the next corner or what I'll leave with! Went there for the first time yesterday. What a great place: my daughter picked up some great jewelry and art ideas, my husband was sooo happy with two trumpets that he'd been looking for to add to his collection. The shop is a dream for the junk lover. Will definitely be back! Cris loves Frank! Great place! Fun to go through all pieces of history. Lots of hidden treasures! Great owner! Fun! Good stuff! Nice people that made me laugh! You'll find something you never knew existed that you can't live without. Great place to find that special piece you did not need but could not resist ! Quick service, on time. I recommend him he's a nice guy. Love it, great finds and prices! Plus Frank is a pleasure to deal with! Great service! Quick call back, arrived on time and reasonable priced. Highly recommend Frank to all who need their "stuff" (junk) taken away. The Best. Period. 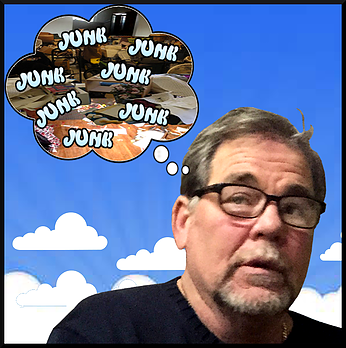 There is no one else that I would use or even refer to for junk removal or any of Frank's other services. Great facebook pictures too lol! Love it, Frank and his sister are Awesome, definitely I'll be back soon !! What "Citizen Kane" did for cinema, Frank does for junk! We are proud to be serving the CT area, and with our home base in Fairfield, CT, our business has quickly expanded to the surrounding area. Our junk removal team is able to provide same day calls, and you will always see our trucks driving around the highways. 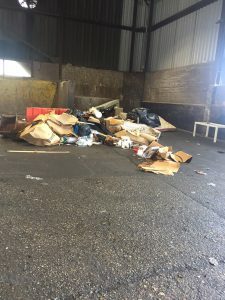 We are currently serving the following cities: Fairfield, Westport, Weston, Easton, Norwalk, New Canaan, Stamford, Greenwich, Wilton, Ridgefield, Monroe, Trumbull, Newtown, Bridgeport, and most of Connecticut Call us today, and see why so many have trusted our company with their junk removal needs.